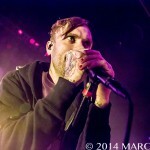 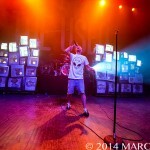 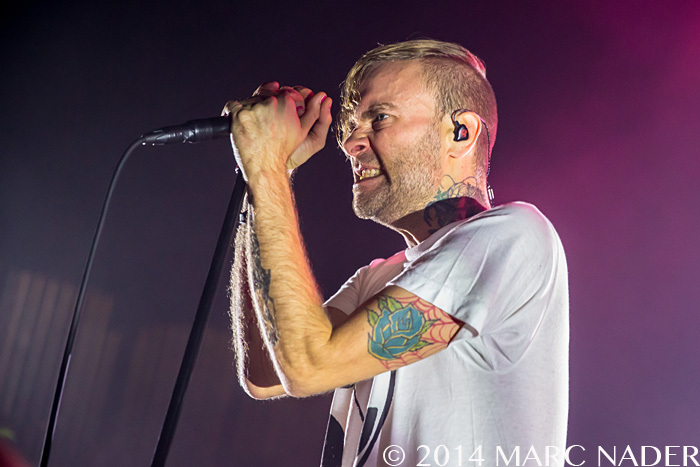 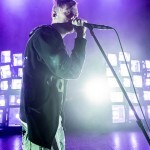 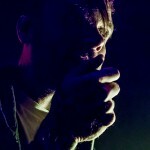 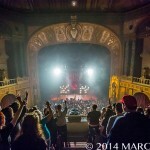 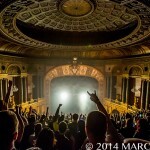 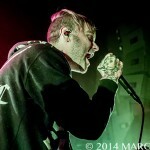 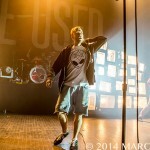 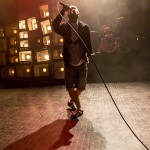 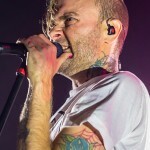 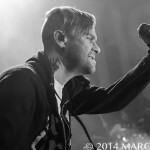 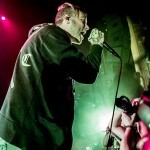 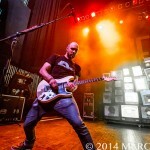 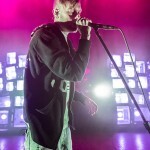 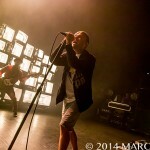 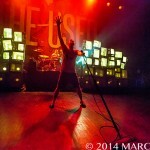 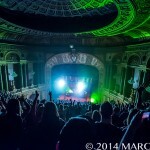 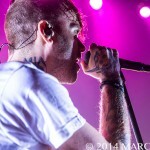 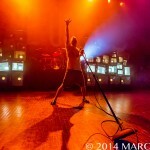 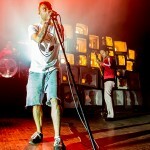 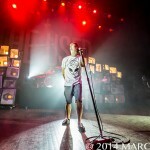 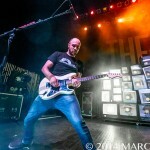 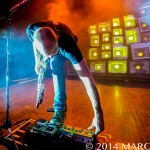 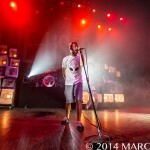 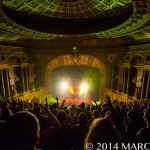 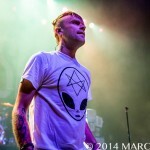 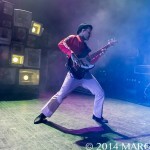 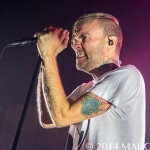 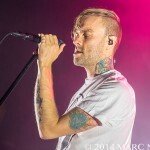 Known and adored for their musical belligerence and high-energy performances, The Used delivered a stand out set when they hit up The Fillmore Detroit in early April on their co-headlining tour with Taking Back Sunday. 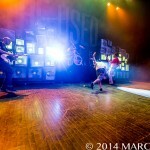 That’s not to say that anyone was let down. 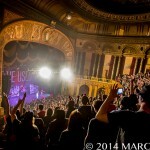 From casual listeners to longtime devotees, no one can fault the hits. 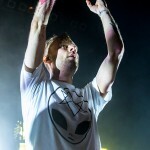 They are the anthems we grew up with, from the day we first heard them on the radio to the night we experienced them live. 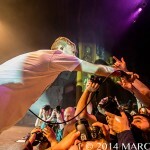 And experience them we did. 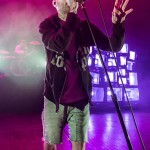 From “Take It Away” right down to “Pretty Handsome Awkward,” the audience never let up – pushing, shoving, moshing, and crowd surfing – all in typical Used fashion. 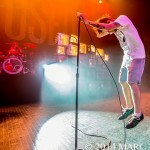 Also typical, front man Burt McCracken egged his audience on, demanding circle pits and walls of death during the last few songs of the set. 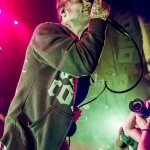 McCracken, now clean and sober, is truly on his game for this tour. 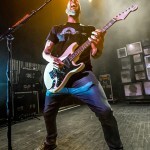 His love for and belief in the communal power of music is ever-present, and it shown through brilliantly in each note and every heartfelt word he said to the crowd. 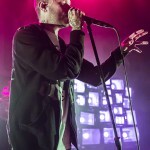 Coming down from the frenzy, McCracken steadied the crowd with the mournful and melancholy “On My Own” before closing the night with “A Box Full of Sharp Objects.” Bookended by riffs and lyrics from Nirvana and Rage Against the Machine, this altered take on the band’s first single left the crowd chanting “F*** you, I won’t do what you tell me.” It was the perfect ending and the perfect sentiment because as McCracken said at the beginning of the night, we are all the used.